Discussion in 'Transformers News and Rumors' started by griffin-of-oz, Dec 24, 2017. Found today at JB Hifi, a week before its official release on January 3rd, is Season 2.5 (the 6 episodes at the end of Season 2). The Beyond Entertainment website actually calls it Season 3. It was AU$13 at JB, while the RRP is AU$15. 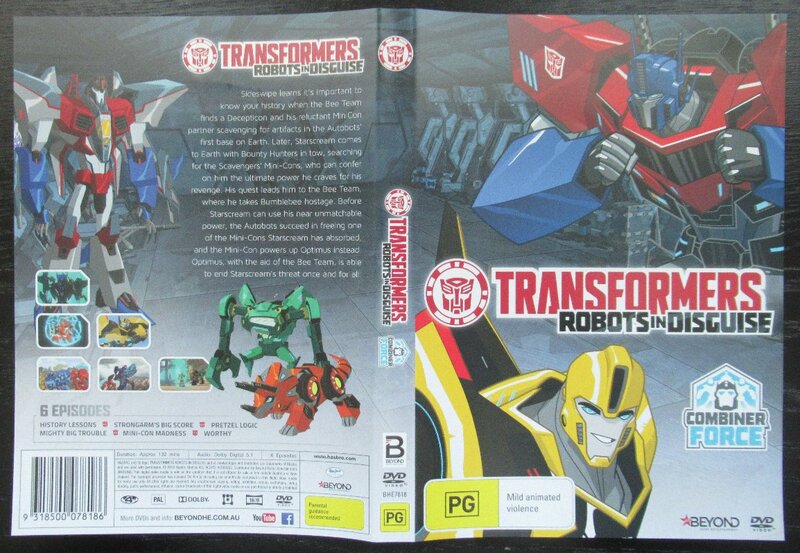 It should be noted that it has "Combiner Force" on the cover, which is actually the title for the real Season 3. And this volume doesn't have a number, a bit like a one-off release. And for those wondering, Beyond Entertainment did end up releasing all 13 episodes of the first half of Season 2, on three volumes (December 2016, February 2017, and May 2017). 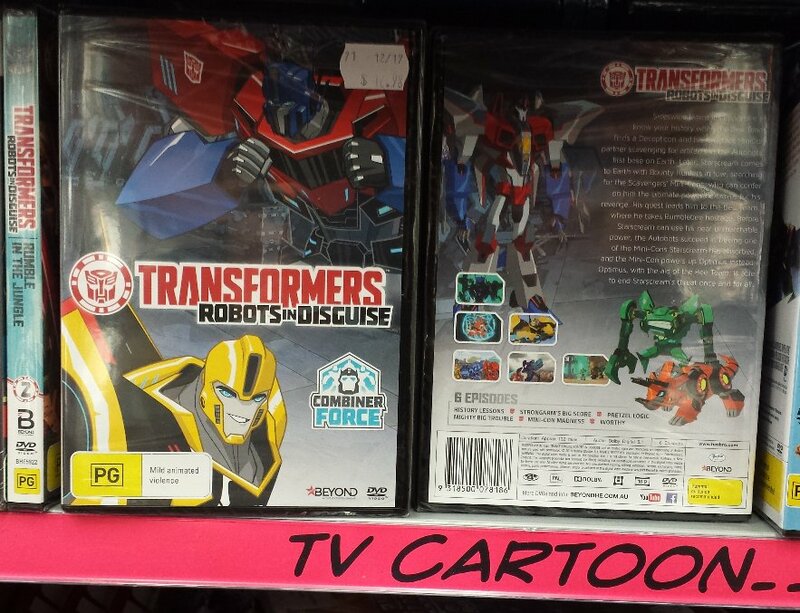 The hope was for a season 2 boxset by now, but I guess we should be lucky that we are seeing anything in a physical format, as they stopped producing Rescue Bots on DVD last year, and I think America didn't go beyond Season 1 of RID. Very cool! Does anyone know what is available in the US on dvd for this show? I have the 1st season. Is there anything else that’s out? On guys. Let's see some blu ray releases for those of us with TVs larger than a loaf of bread. Now that this has come to an end then may be here it can get a complete series dvd set. And one day i still hope for the 2001 RID Can get a complete series dvd set. And still waiting for Season 2 of the US version. I tend to prefer my DVDs of any particular series to be of the same region. I found how to contact Shout and spoke with a Mr. Nick Crosby about the release of seasons 2-3 on dvd. Trying to get enough fans to send emails....who wants the email? Oh, dude, send it my way! Sure! Send it to me as well! Here's the email address. Share it with everyone you know please! Needs a box set of the whole series.